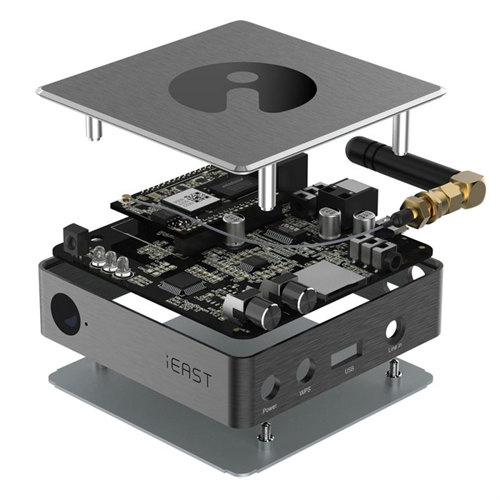 The iEast M30 Stream Pro music streamer connects to the line input or optical SPDIF input of your stereo system or to a set of amplified speakers. 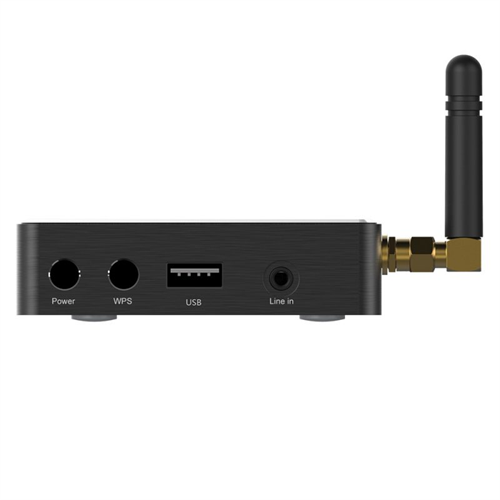 It provides music streaming from online music services, a USB device, your phone's music library, a DLNA compatible NAS or music system, or your Mac or PC computer's music library. 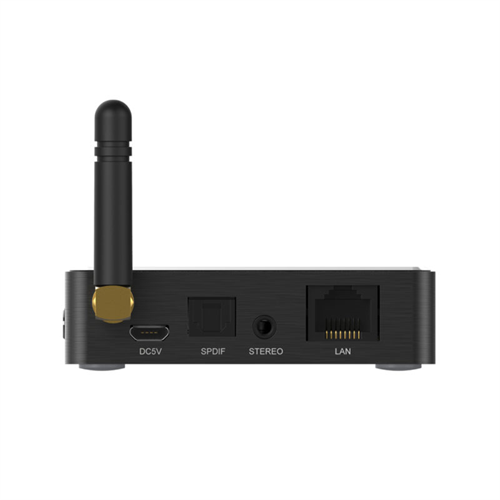 The M30 Stream Pro includes an analog stereo input that allows an external audio source to be played and broadcast to other iEast devices on your network. The M30 supports iTunes streaming from portable devices or desktop computers. 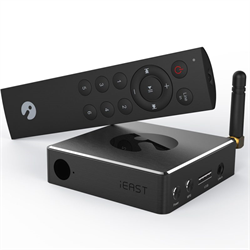 The included IR remote control can be used to control music playback without using the app for quick convenience. A music streamer is simply a better way to play music. Bluetooth ties you to the room. If you leave, the music stops. If you get a call or an alert, it's heard through the speakers. Instead with Stream Pro, you can set up music to start playing and it streams through the player instead so you're free to roam, take calls or play a game.